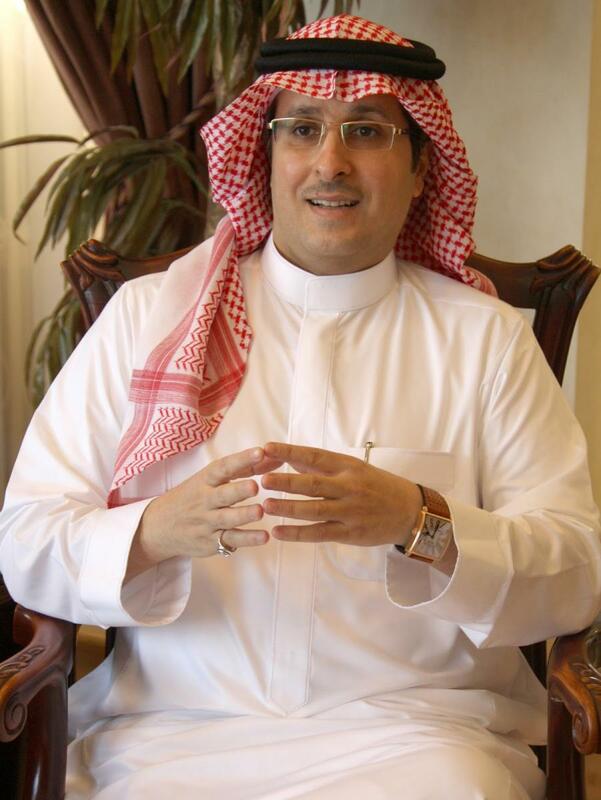 Dr. Khalid Alnowaiser has served as owner, chairman and practicing lawyer at Alnowaiser Law since 1996. He has nearly three decades of experience in general corporate transactions and has represented clients ranging from emerging businesses to multi-million dollar international companies. He also has extensive experience in general civil litigation, specializing in commercial lawsuits and disputes. Dr. Alnowaiser often provides professional advice to banking institutions on the structuring of both conventional and Shari’ah compliant investment products. Dr. Alnowaiser is a sought after speaker and researcher, with publications in a vast array of local and international newspapers and journals. Dr. Alnowaiser advises and counsels clients on a wide range of issues relating to Commercial and Corporate law. He provides transactional and advisory work in the areas of commercial arrangements, the formation of new business structures, regulatory and licensing, M&A and private and public equity. The concerns of his clients range from real estate and construction to tax and regulatory issues and intellectual property. Working in conjunction with an international law firm, Dr. Alnowaiser has represented Saudi clients in arbitration before the International Chamber of Commerce wherein the total amount in controversy was over $200 million. Ph. D. (United Kingdom – 2000) in Commercial Law. Fellowship in Arbitration – The Chartered Institute of Arbitrators in London 1996) United Kingdom. LLM Degree (Edinburgh University 1991 – United Kingdom) – Courses on commercial law. Master of Economics (University of San Francisco 1990 – United States). Chairman of the Arbitration Committee of the ICC in Saudi Arabia from May 2011 - 2014. Member of the Saudi Arabian National Committee of the International Chamber of Commerce at the Council of Saudi Chambers of Commerce & Industry in Riyadh. Registered and recognized arbitrator at the G.C.C. Commercial Arbitration Center in Bahrain. Fellow of The Chartered Institute of Arbitrators, London. Member of International Bar Association (IBA) including the Arbitration Committee and Human Rights Institute. Member of London Court of International Arbitration. ICC country reporter of the Task Force on National rules and procedures for recognition and enforcement of foreign awards pursuant to the New York Convention of 1958. Speaker: Fifth Conference of the Arab International Arbitration Union in Rabat City - 03 July 2004. Speaker: Saudi International Banking and Investment Conference 2007 in Jeddah – 10-11 April 2007. Saudi Jurisdiction and the Alternative Penalties" – 05/08/2009. The Role of Saudi Monetary Arabian Agency and the Central Banks in Supervision and Managing the Financial Institution in Accordance with the Monitoring Bank Law"- 17/11/2009. "Free Litigation and Legal Proceedings" – 30/12/2009. "Accountability of Medical Mistakes" - 09/01/2010. Reasons Behind the Revision of the UNICENTRAL Arbitration Rules" – 15/04/2010. "Suggestions Regarding Modifying the Saudi Attorney Act" – 21/06/2010.